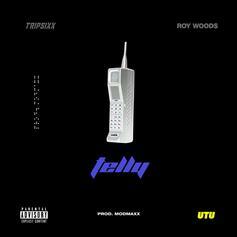 Roy Woods Joins Tripsixx On His New Single "Telly"
Toronto artists Tripsixx & Roy Woods team up for new song "Telly." 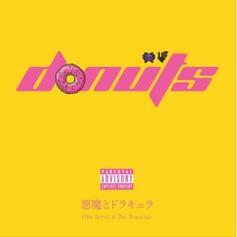 TRIPSIXX Grabs DRIPXXXX For "Donuts"
Tripsixx & DRIPXXXX connect on "Donuts." Two Toronto artists team up for "Y-3." Toronto artist TRIPSIXX comes through with a strong debut EP.